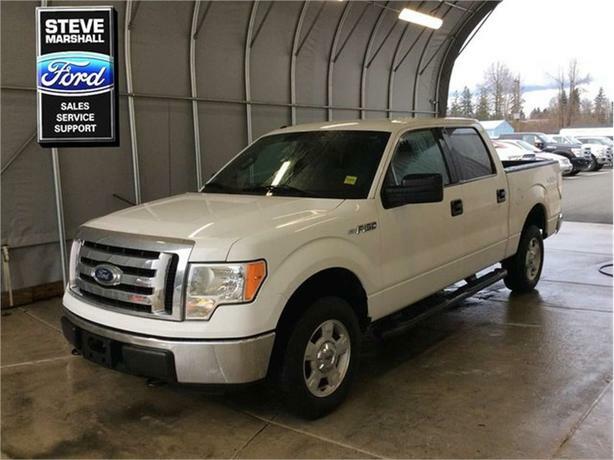 This vehicle comes with after market running boards, it was originally purchased from Steve Marshall Ford 2 years ago. 4x4 with towing capacatiy of up to 7500! Has a 5.5ft box, This f-150 is still in great shape! The most recent owner traded in for something a little bit smaller for current lifestyle. If your looking for a great truck, well look no further! Come down and check it out.